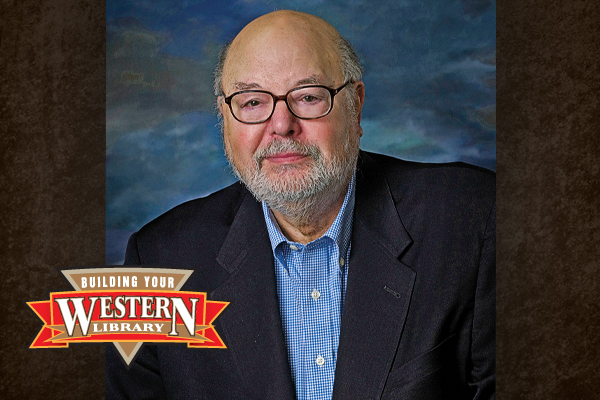 Building Your Western Library: Doug Hocking Tom Jeffords Biographer Reflects on the Best of Apache Indian History. 1) The Conquest of Apacheria by Dan Thrapp (University of Oklahoma Press): Although this work is a bit dated, it covers the spectrum of the multiple wars and experiences of each of the Apache bands. 2) Latest from Arizona! 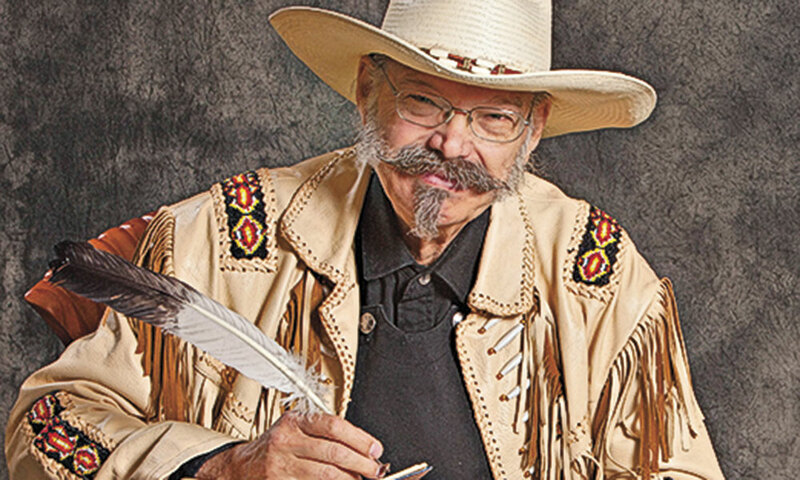 Hesperian Letters, 1859-1861 by Constance Altshuler (Arizona Pioneers Historical Society): Hesperian captured what pioneer life was like surrounded by Apaches and neighbors more lawless and wild than the Indians in the years before Arizona was a territory. 3) Mickey Free: Apache Captive, Interpreter, and Indian Scout by Allan Radbourne (Arizona Historical Society): Free experienced the Chiricahua war from the beginning to its end, participating as a captive, an Indian and a scout. 4) Cochise: First Hand Accounts of the Chiricahua Apache Chief by R. Edwin Sweeney (University of Oklahoma Press): Cochise was the greatest leader the Apaches ever produced. It’s worth getting to know him as a human being from the accounts of people who met him. 5) Depredation and Deceit: The Making of the Jicarilla and Ute Wars in New Mexico by Greg Michno (University of Oklahoma Press): The Jicarilla Apaches had war pressed upon them through greed, blunders and lies. They sought peace, but settlers, Congress and the Army conspired against them. 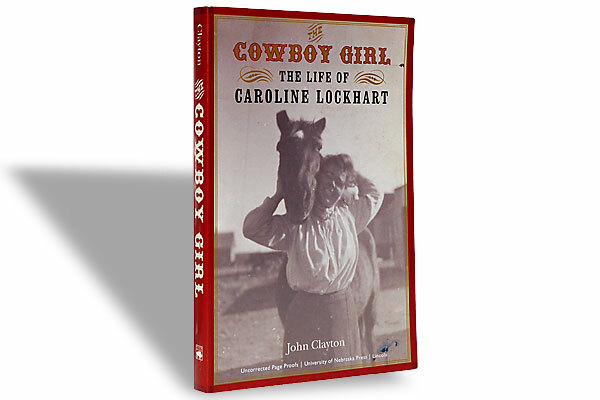 The Cowboy Girl John Clayton, University of NEBRASKA PRESS, $21.95, SOFTCOVER; 800-755-1105.